Last month, the Chinese OEM, Vivo has sent out the media invites for the launch of its upcoming Vivo X9s and X9s Plus smartphones. Both handsets are scheduled to launch on Thursday, July 6, 2017, in India. While the official launch is just around the corner, the company has now revealed the official press renders of the Vivo X9s Plus smartphone. Furthermore, the specifications of both smartphones were leaked separately in a poster. Vivo has shared the official information via social media which was spotted by Playfuldroid. As per the official information, the Vivo X9s Plus will pack dual camera module at the front panel and it will be offered in three colour variants- Matte Black, Gold, and Pink. The design of the upcoming mobile will be quite similar to the one as its predecessor. Coming to the leaked specification, the supposed specifications poster of Vivo X9s and X9s Plus was first spotted by AndroidHeadlines. The Vivo X9s is expected to come equipped with a Qualcomm Snapdragon 652 octa-core processor. The chipset will include four cores of ARM Cortex A72 clocked at 1.8GHz and four cores of ARM Cortex A53 clocked at 1.4GHz. Secondly, the Vivo X9s Plus is likely to boast a Snapdragon 653 SoC. Both these smartphones are expected to come with Adreno 510 GPU. However, a little difference in the chipsets of the two devices includes the increased clock speed and improved LTE modem. 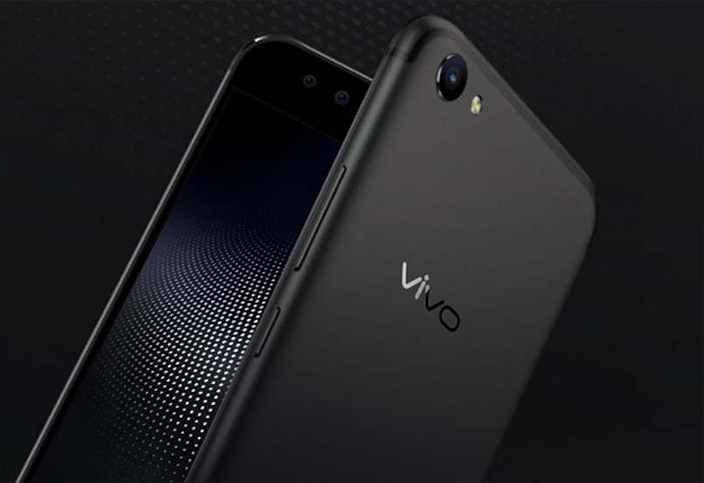 Both smartphones are likely to join the bandwagon of Vivo’s octa-core smartphones priced between Rs 12,000 to Rs 20,000. On the storage front, the Vivo X9s and the Vivo X9s Plus will pack 64GB of inbuilt storage. Both will have a dual camera setup at the front. 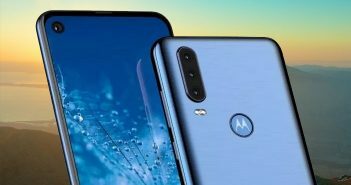 Moreover, the dual camera setup is anticipated to offer a combination of a 20MP sensor and an 8MP sensor. The earlier leaks about Vivo X9s Plus suggested that the handset will feature a 5.85-inch full HD (1080×1920 pixels) display and will run on Android 7.1.1 Nougat OS out-of-the-box. 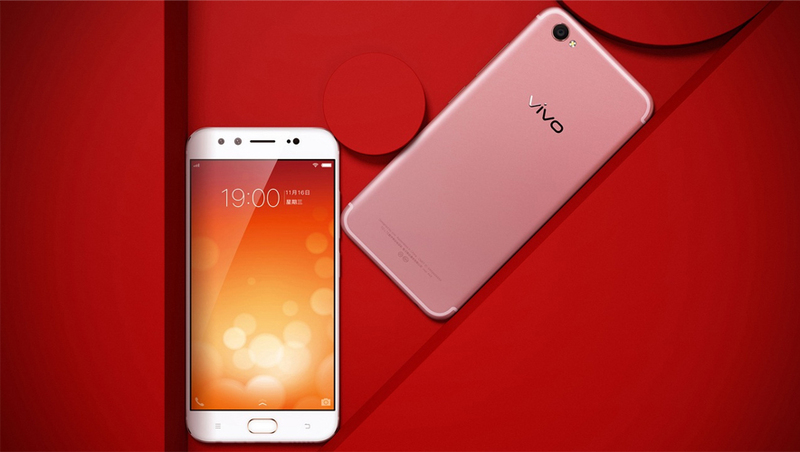 As the launch date of Vivo X9s and X9s Plus is imminent, we will soon get the detailed specification sets of both smartphones. 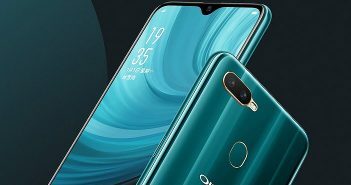 The smartphones are presently scheduled to announce in China only. 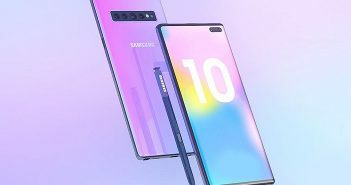 As of now, there is no information about the pricing of these smartphones. Though these are likely to be launched in the budget segment. The upcoming Vivo mobiles are expected to come later in the month to India.